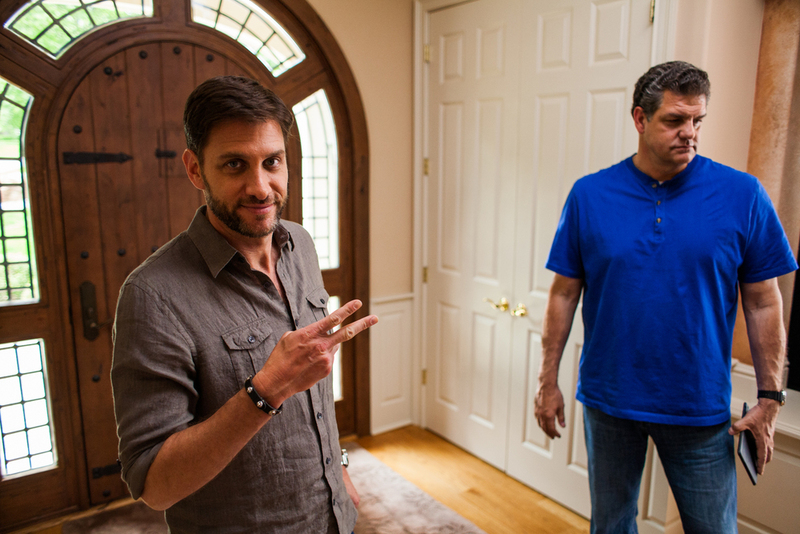 I shot behind the scenes photos at the shoot of a TV commercial for Protection 1 Security Solutions starring ESPN's Mike & Mike and their wives recently. Some friends of mine were hired on to the crew for the filming day so it was quite a good time. The commercial just started airing, take a look and scroll down for photos from the day.